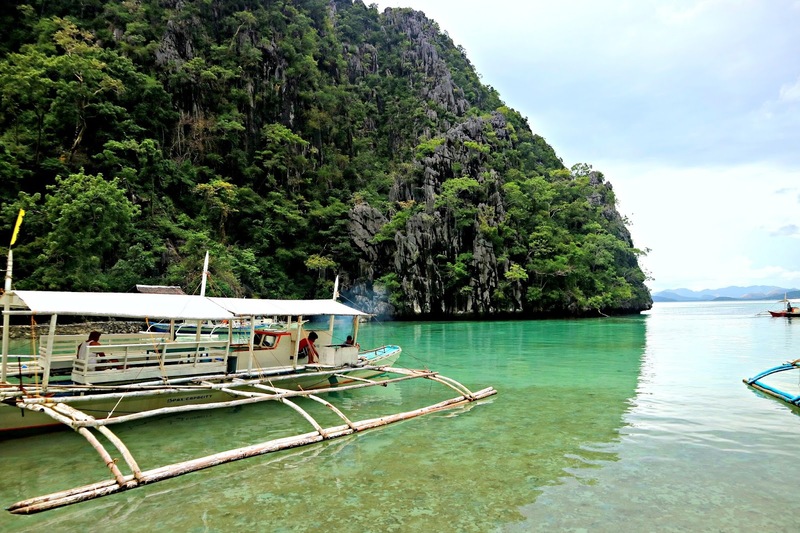 Coron is actually one of the places that I really want to visit here in the Philippines. It's part of my bucket list, and that never mind I won't be visiting other places so as long I can visit Coron. I categorize places I want to visit into 2 kinds.. the first one are the places I want to visit because it's accessible, because it's easier to travel there, and because it's still a new experience. The second kind are the places I would definitely visit. These places are the ones I need to visit before I die.. the places I am dying to visit.. and Coron is part of the latter. Palawan is home to the best beaches not just in the Philippines but also in the world. 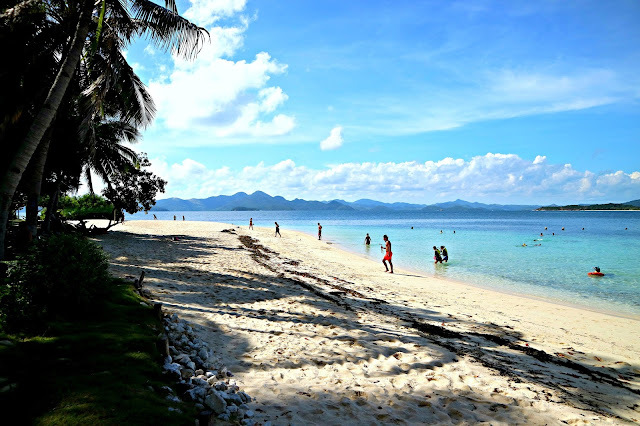 Filipinos and foreigners would include this in their travel must visit list because of the majestic and stunning beaches. 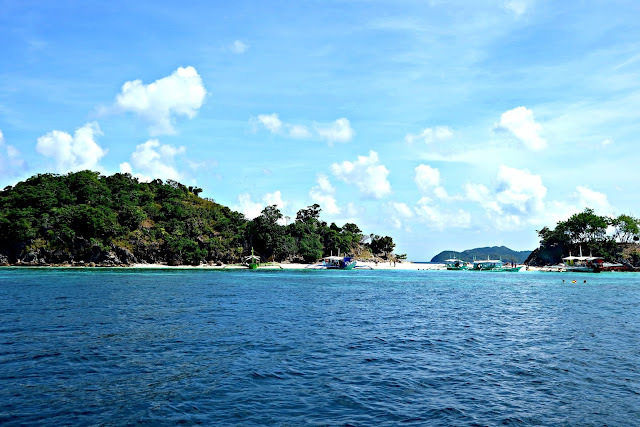 Out of all the three famous destinations in Palawan, which are namely Puerto Princesa, El Nido, and Coron, Coron as they say is the least urbanized, you can't have those "walwal" night life here. And truthful enough, Coron is a quaint quiet town where life is very simple. Bars can be counted on the fingers of your hand. I would say the town is very laid back and to be honest, the locals are very nice. 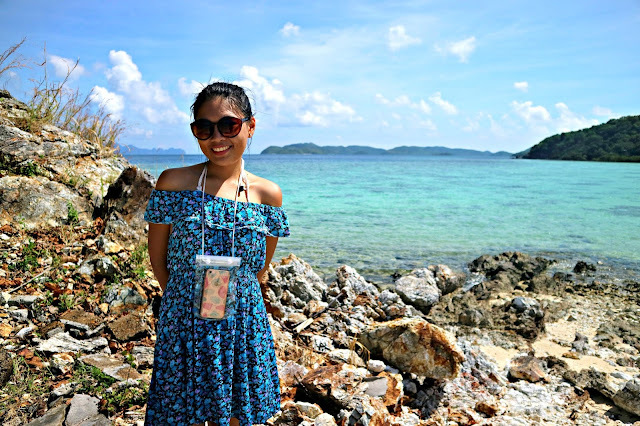 Earlier this year, I booked our plane ticket from a seat sale to Coron. And since it was a seat sale, it all happened so fast. 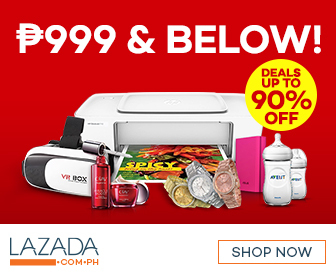 All I know is that I booked our roundtrip ticket for only P2366.00, and that amount is for me and my boyfriend already! I was so excited! 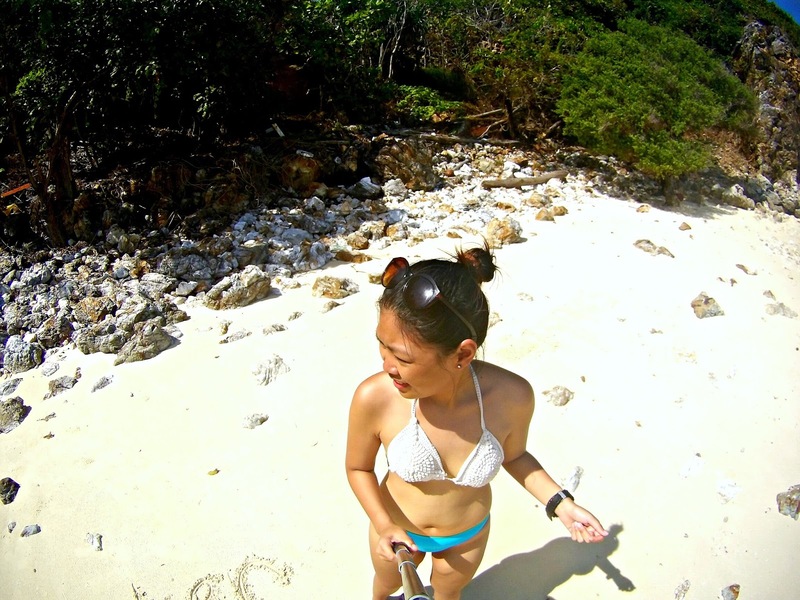 Because aside from it's Coron, it's also the week of my birthday and I'm celebrating it there! 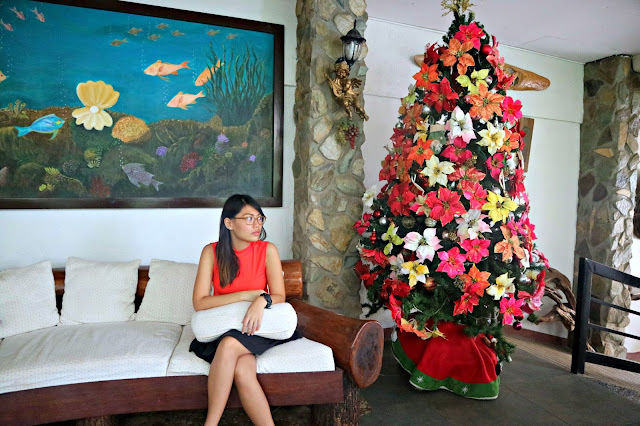 I was thinking of splurging and booking a posh hotel but then I came to my senses and realized that I can still enjoy Coron without being posh and splurging at all. So fast forward to November, I cannot contain my excitement anymore.. I catch myself day dreaming from time to time the wonders I'll be seeing. There was never a day that I didn't researched about the place. On where we will eat, where to buy this and that. You know the usual stuff.. planning your outfits and stuff. So when the day of our departure is getting nearer and nearer, news about the typhoon is also the rage over social media. It's not a super typhoon but still, it's still a typhoon. 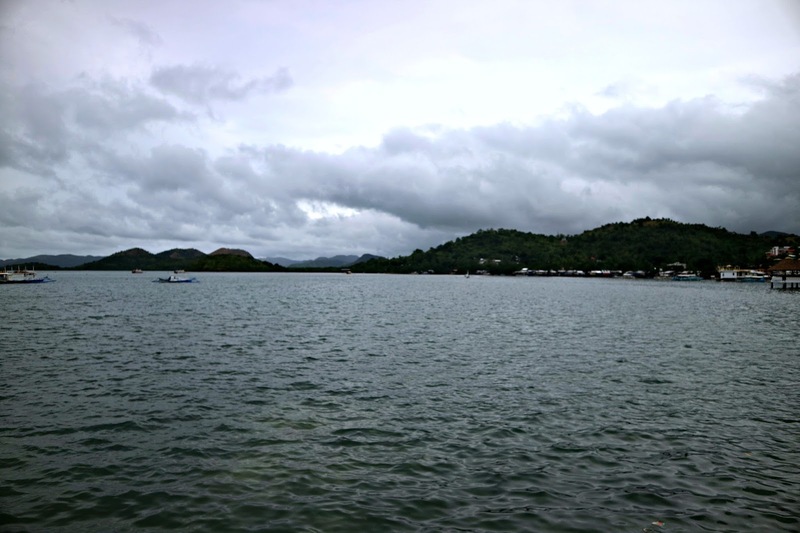 And unfortunately for us, the typhoon will pass through Coron the same day of our arrival there! And so while I was excited and researching about the place, I am also checking from time to time the weather forecasts. It's really killing me. Why in the world would a typhoon pass by Coron the exact day we'll arrive there! I keep on praying our flight won't be cancelled. It didn't. When we landed, it was still cloudy but there are few rainshowers. The sun is still peeking through but come night time, it rained so hard that I was already furious as our island hopping the next day might get cancelled too as the island hopping for that day was cancelled. Although we didn't really have an island hopping scheduled for that day, that day was still kind of sayang because we wanted to hike to Mt. Tapyas but because of the weather, we didn't pushed it through as it might not be safe. What we did on our first day was a relaxing hot spring bathe at Maquinit hot springs. Needless to say, I really enjoyed it despite of the weather. The clouds on our first day of island hopping. Very gloomy. Right after visiting Maquinit hot spring, we went to Trattoria Altrove to have dinner. By the way, Maquinit hot spring is far from town center so if you're planning to visit it, the tricycle in the town can be rented for 300 pesos, regardless of how many people you are in your group as long as you can fit in the tricycle. Maximum is 6 persons. The drivers will drive you there and back to the town. They will wait for you while you dip on the hot spring. :) There's a baggage counter inside in the mini sari-sari store so no worries, there are also many cottages you can sit on while chatting with friends. What I noticed around in Coron is that the food is expensive even in the carinderia's. It's better to eat meals in the big restaurants because the price is almost the same and the servings are more generous. You can even be sure that the preparation is well done. During our 3 night stay, there was never a night that it didn't had a black out in the town. During our first night where the typhoon was at it's peak and directly above Coron, there was no power supply at all, thank God for generators! Same goes with our second and third night but of course, the black out didn't last for 10 minutes on our second and third night because apparently, the typhoon was already outside Palawan. I just don't know if this is normal to the locals, does it happen every night? Or we are just lucky enough to experience power interruptions during our visit? :) I'm not really complaining, with the beauty of the place, I can tolerate the power shortage. lol! 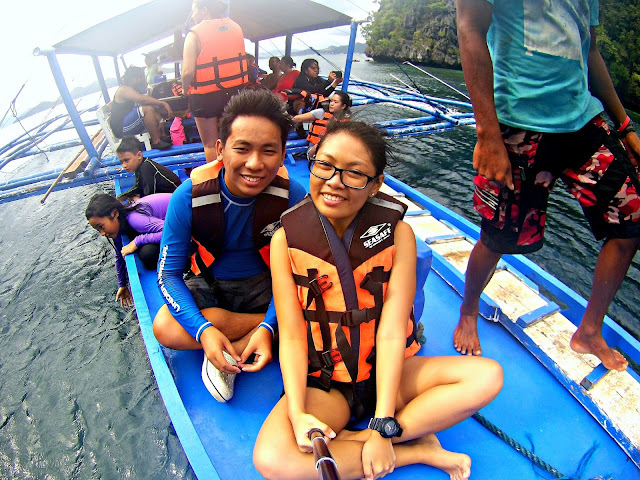 Luckily, our island hopping was pushed through on our second and third day. Our second day being a little bipolar because it would still rain from time to time. On our third day, it was already sunny as if nothing happened. We ate our hearts out, we enjoyed the scenery, and we just had fun. One of my memorable birthdays, if you would ask me. This is my first time to travel on my birthday. And it's in Coron. So what else can I ask for? Coron is just an hour away from Manila so I am definitely coming back. 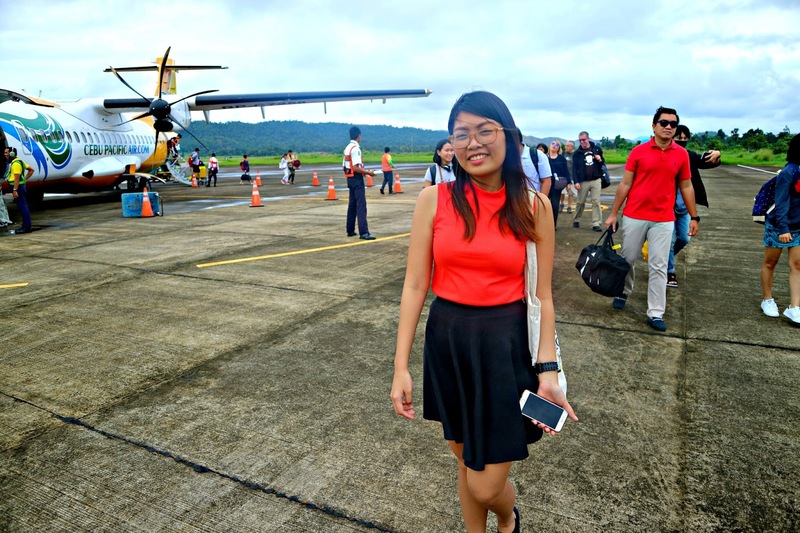 Would also want to visit Puerto Princesa and El Nido so I can compare the 3 top tourist destination in Palawan. On this trip was also the first time I got bitten by a territorial fish. We went snorkeling and right after, I just saw my right knee had big red spots. It's not itchy and the pain is tolerable. I've tried snorkeling numerous times already but it's in here that I saw corals so close it's almost scary. Don't get me wrong though, it's very pretty. The clams and the fishes are so beautiful. Coron will always be close to my heart. I have been there many times, and mostly for diving. I have also been to Cullion, tama ba ang spelling, the old leper colony, a few times. All the times I was there was for diving, and I believe I have dove all the wrecks in the area. Nice to see you have a good time there. 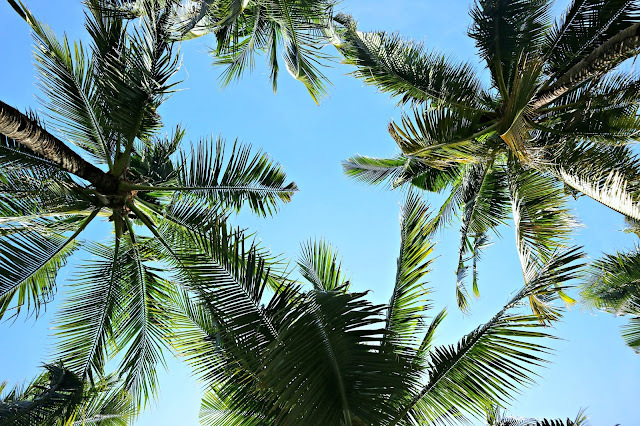 I love the photo of the palm/coconut tree leaves! I really hope to visit Palawan someday. I hope it would happen sooner than the deterioration of new hotels in the area. :) And I certainly hope what happened in Boracay would not happen in Palawan. 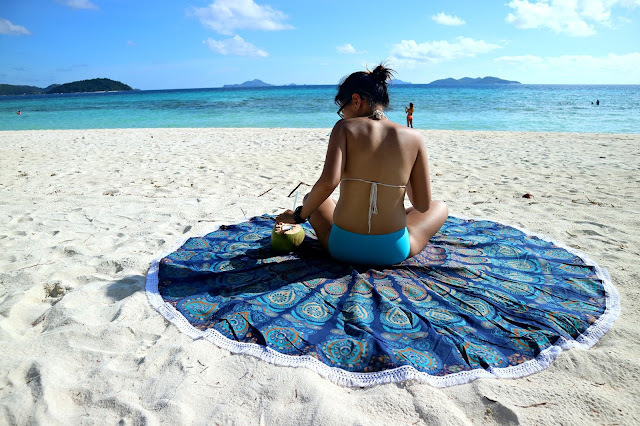 I doubt that Coron will be commercialized. Maybe el nido and puerto princesa but not Coron. ;) you should definitely visit it as soon as you can! I've been considering visiting the Philippines for a while now! I'm grateful to have stumbled across blogs like this because it gives me another reason to plan and get ideas for my next trip! Ive been to Puerto Princesa but never been to Coron yet. Would love to visit Coron someday too. The pristine water is just so inviting! I love that round mat you have there, where did you get that by the way? I love it! Inspiring! I love what you said at the end, that it taught you to stay calm even if things don't go the way you planned it. There are a lot of mishaps as I read the post but still the photos seems nice and you had fun! That's important :) by the way what airline did you book?! It was really cheap!!!! This place looks like heaven on earth! You are so lucky to have visited such a beautiful place. I know mishaps can be a pain at the time but I find when you look back a year later they are the moments you remember and smile / laugh about! 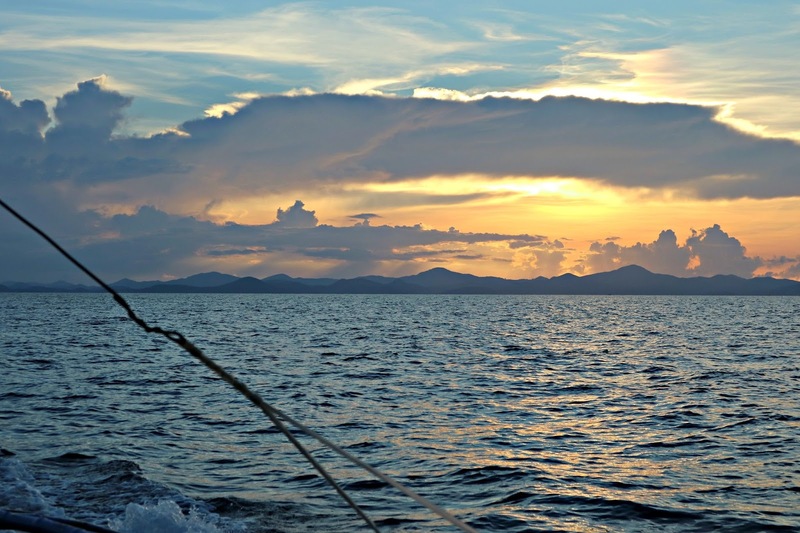 Coron has long been penned on my bucket list and I can't wait to visit it the soonest. 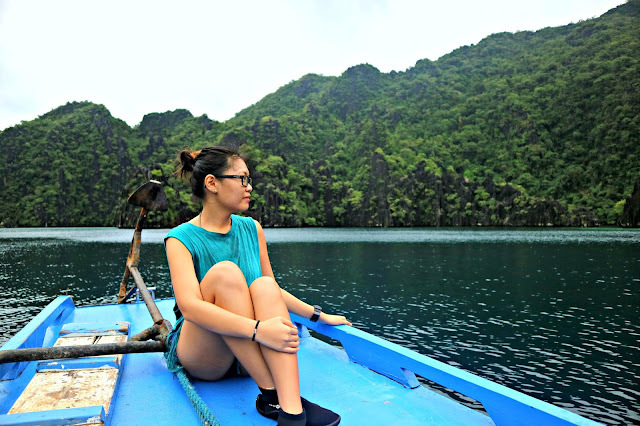 I went to Palawan last September and I was supposed to visit Coron, but I was not granted to have a leisure time. 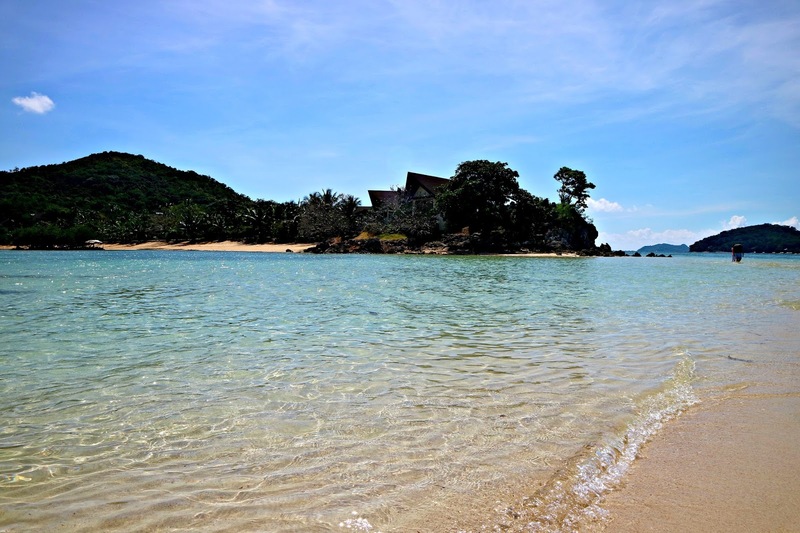 This is such a great post and indeed a must visit paradise. 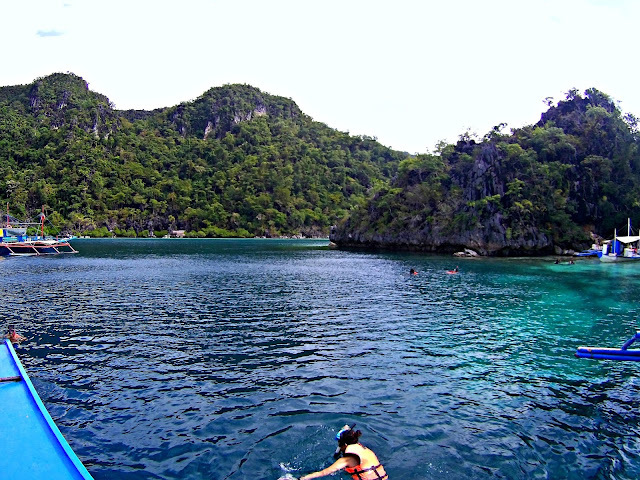 Coron is the place next we would visit hopefully this year, if schedule permits. I know this is has one of the most expensive meals in the PH. I dunno why, maybe because most people coming here are tourists? Weird but that maybe right. It's one beautiful island full of wonder! This is Joanne from Manila too. I have read your blog about your Coron Tour. I agree with you that Coron is really a "trip to remember". I am just wondering if you have a contact number of Kuya Bernie? He was our boatman when we went there last 2013 and I am planning to go back there in Feb 2017 with my family. :) If you can help me, that would be much appreciated. Thanks Maya!